I had a lot of fun making this quilt, which is kind of strange, since I’m generally not a fan of making quilts from patterns. 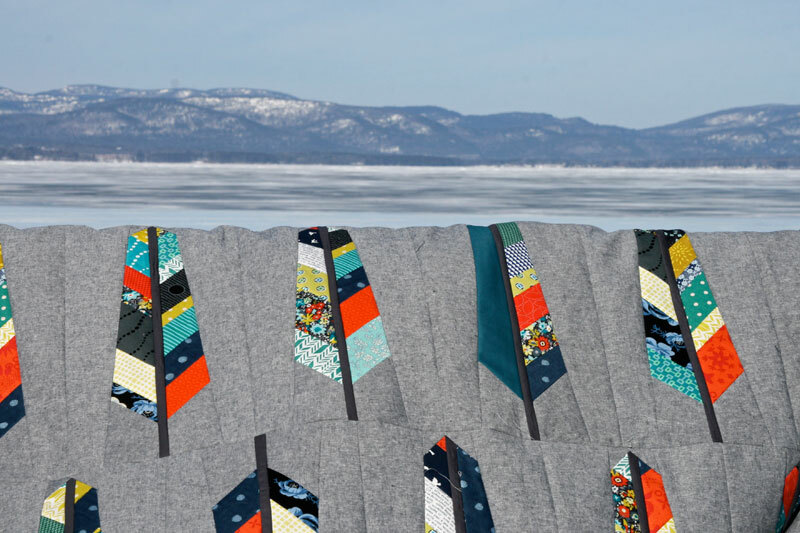 I have loved Anna Maria’s Feather Bed quilt since she first posted about it, and though it’s often been on my mind, I’ve never had the right stack of fabric. As soon as I put together this one, full of lots of navy (a color I feel I’ve overlooked), some aquas and greeny-blues, a little sour lemon, a bit of orangey-red, and that beautiful Liberty of London floral print (Manuela, for those who asked). Making the feathers themselves was a pretty quick process – each half is cut from a few strip pieced sections and so you can very quickly amass lots of feather halves. I second guessed my background choice for a bit – the Robert Kaufman Essex yarn dyed linen in indigo – but I’m happy that I stuck with my original selection. I planned on making a twin size, which uses 38 feathers, but somehow I failed to count correctly and thought I was all set after making 30. At that point, thinking I was already done, I didn’t feel like making 8 more feathers, so a large throw it is. We don’t have a twin sized bed anyway, so I suppose it all works out! 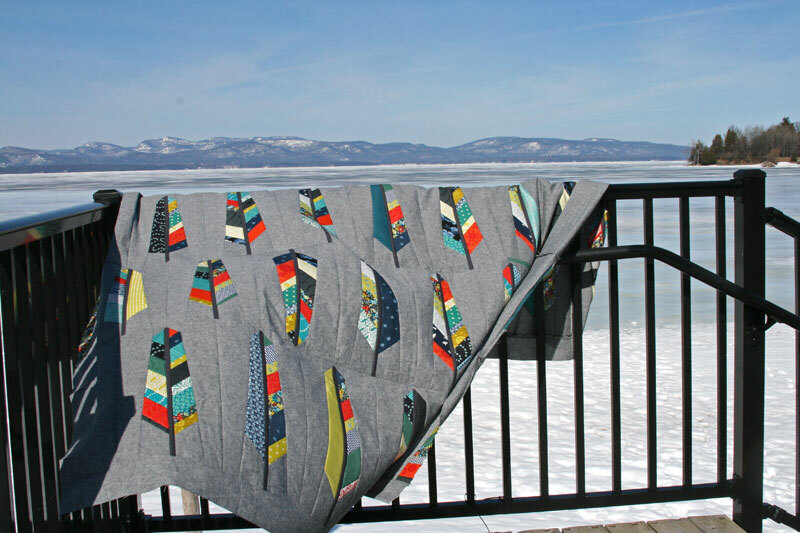 This entry was posted in Fabric, Posts about Quilts and tagged anna maria horner, feather bed quilt, feather bed quilt pattern, feathers, handmade, liberty of london, quilt, robert kaufman. Bookmark the permalink. Well, it just look wonderful. 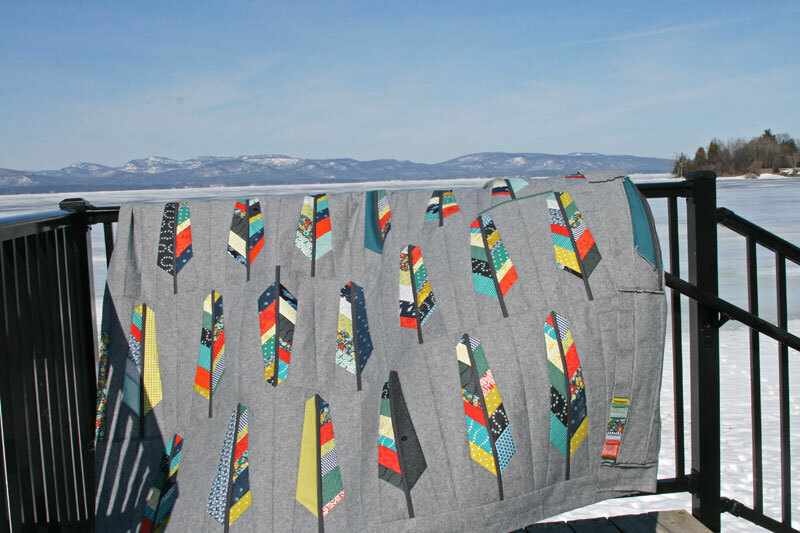 I started my bedquilt last winter, but it became an UFO because of all my x-mas sewing presents….. I did at least 2 tablerunner with this motiv, that was fun. I think it will be time to take my feather-UFO back again to daylight, because it is just a great pattern! it’s stunning!!! Can’t wait to see it quilted, too! I adore the background choice, just perfect. And I totally hear ya on the blocks, might as well be done if you feel like it! simply beautiful! i love how it literally and figuratively soars into the background! I usually second guess color choices about 2/3’s of the way thru a project…I have found if I get that far before the doubt kicks in that its going to be all right. It might be because of color saturation at that point. Those feathers look like they would be really fun to make! I love this! I love what you did with this. I especially like how you made some of the feathers half solid. It makes a nice shift. Thanks for sharing. I really like the quilt and the grey ground it is on. Oh and look SNOW!!!! Oh it turned out so nice, Ashley!! I love the background. I’m working on a third (not actively, but its been started) with a very similar color palette for the feathers. 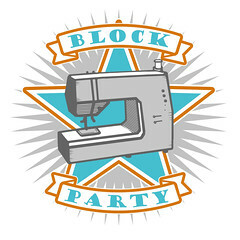 I can’t wait to see how you quilt this one. So far, the ones I’ve made have just been quilted around the feathers and down the stems. This color combination looks great. And the view in the background, gorgeous! Just Love Everything about your quilt! I may just need this!!!! It’s gorgeous and so is the background!! Great photos! Gorgeous! I love the colors you used. That is so beautiful. I love the fabric choices you made!! Wonderful!!! Good color choices, too. very nice! I love that pattern and your fabric choices really make it pop! 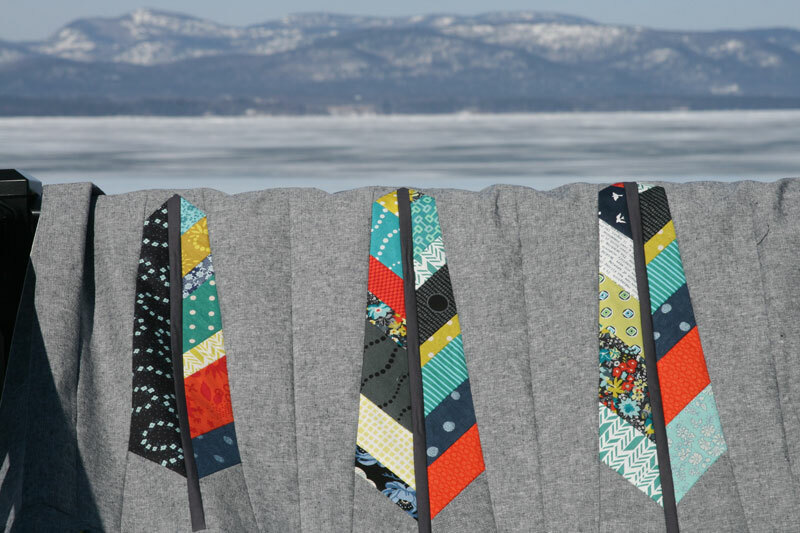 Do you have a pattern published for your In-Flight quilt? 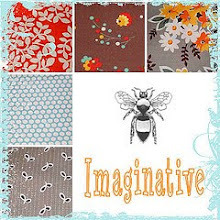 It’s gorgeous done in those Mormor Fabrics. WOW! Love, love. love your creation! Just the right color combo.